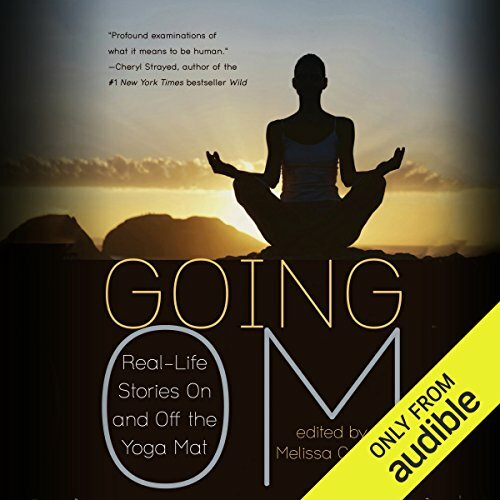 Showing results by narrator "Tom Johnson"
With candid, witty, and compelling experiences of yoga from renowned memoirists, including Cheryl Strayed (author of the number one New York Times best-seller Wild), Claire Dederer (author of national best-seller Poser: My Life in 23 Yoga Poses), Dinty W. Moore (author of The Accidental Buddhist), Neal Pollack (author of Stretch: The Making of a Yoga Dude) and many others, Going Om shares a range of observations about this popular practice. 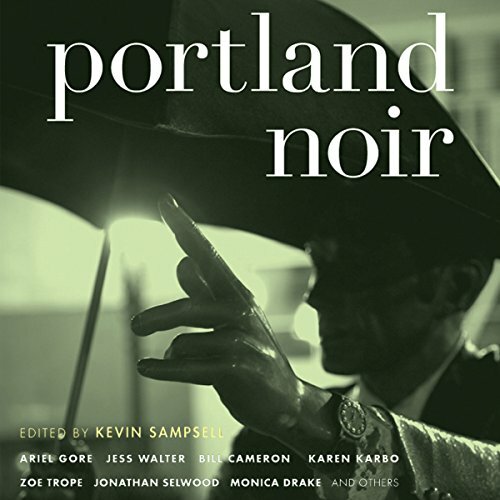 In a city full of police controversies, hippie artist punk houses, and overzealous liberals, Portland, Oregon, is a place where even its fiction blurs with its bizarre realities. 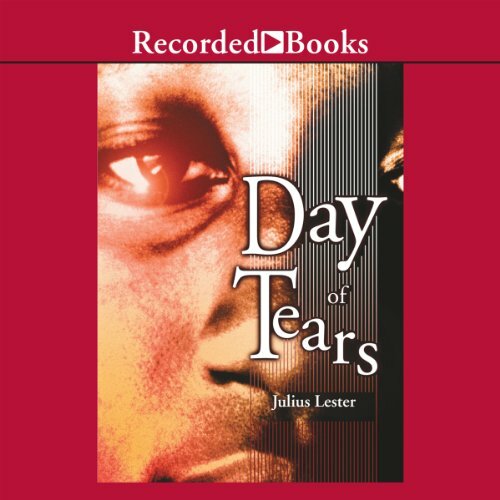 Brand-new stories by: Gigi Little, Justin Hocking, Christopher Bolton, Jess Walter, Monica Drake, Jamie S. Rich (illustrated by Joelle Jones), Dan DeWeese, Zoe Trope, Luciana Lopez, Karen Karbo, Bill Cameron, Ariel Gore, Floyd Skloot, Megan Kruse, Kimberly Warner-Cohen, and Jonathan Selwood. 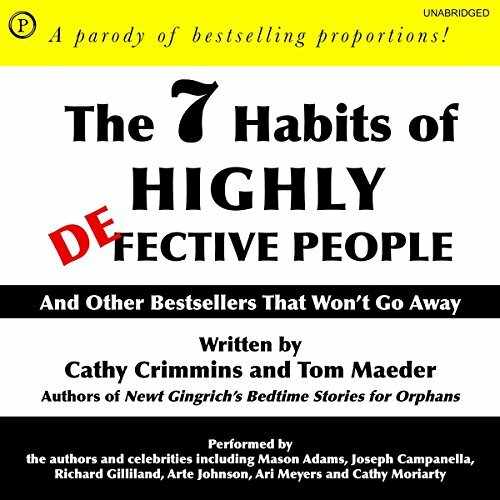 This book contains strategies on how to maintain your relationship and possibly keep your man from cheating. In marriages and committed relationships, most of us expect the obvious: commitment. Unfortunately, after vowing to forsake all others, many people cheat. Countless studies and real life experience tell us that men are more likely to cheat than women. That's no big secret! There are some things in life that you aren't sure you want to know. It is often said, "We are each a result of our past." 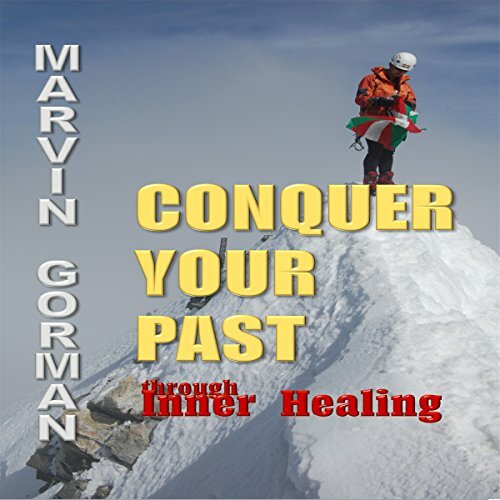 The truth is our past experiences do affect us. While some do rather insignificantly, others do quite deeply. In worst cases, they can distort our personalities, open us up to deception, and negatively affect our relationships with God and others. 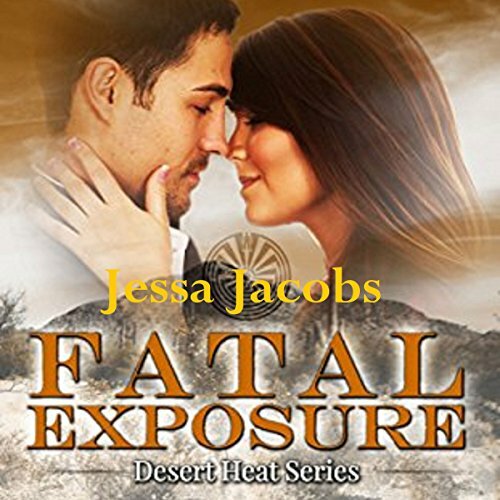 When Elizabeth hired Joshua to build her mountain home deep in the Utah mountains, she couldn't resist the rugged construction owner's charm. 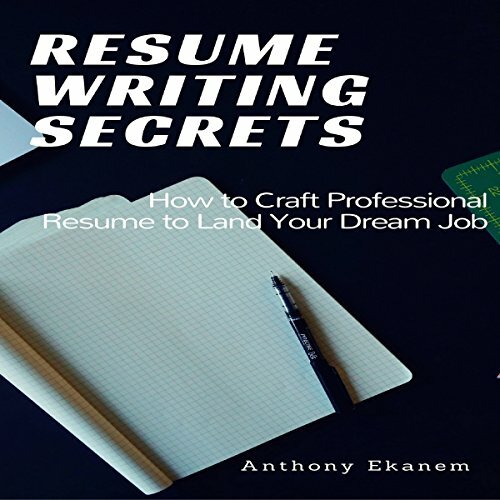 Joshua was the complete opposite of Elizabeth's usual suitor field of CEOs and corporate attorneys, being a high school graduate used to working with his hands. 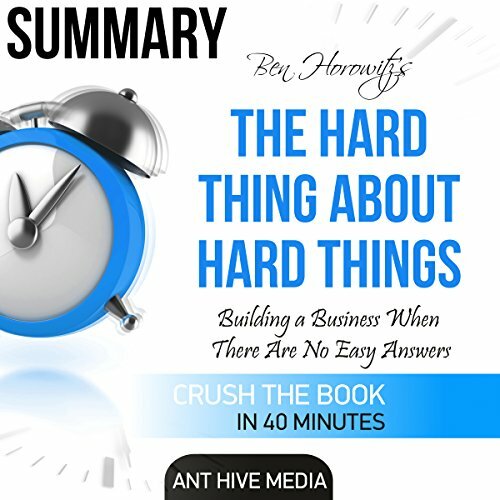 Ben Horowitz, cofounder of Andreessen Horowitz and one of Silicon Valley's most respected and experienced entrepreneurs, offers essential advice on building and running a startup - practical wisdom for managing the toughest problems business school doesn't cover. While many people talk about how great it is to start a business, very few are honest about how difficult it is to run one. Learn the incredible story of the Chicago Bulls' basketball star Derrick Rose! 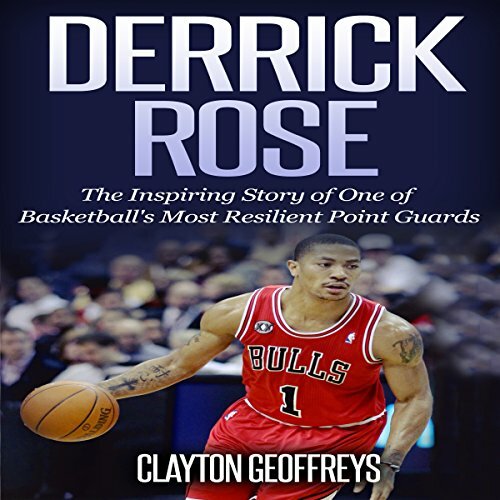 In Derrick Rose: The Inspiring Story of One of Basketball's Most Resilient Point Guards, you will learn the inspirational story of one of basketball's premier point guards, Derrick Rose. Since joining the NBA, Derrick Rose has reinvigorated the Chicago Bulls franchise after they went through many years of rebuilding post-Jordan. Derrick Rose's story is one of great resilience and passion for the game a basketball. 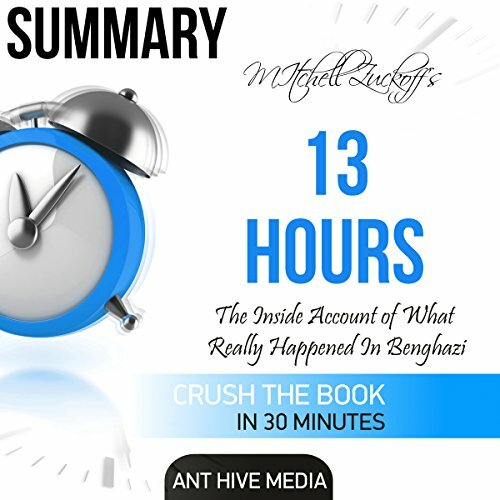 This is a summary of Mitchell Zuckoff's 13 Hours: The Inside Account of What Really Happened in Benghazi, the harrowing, true account from the brave men on the ground who fought back during the Battle of Benghazi. The topic was well covered for this just being a summary. 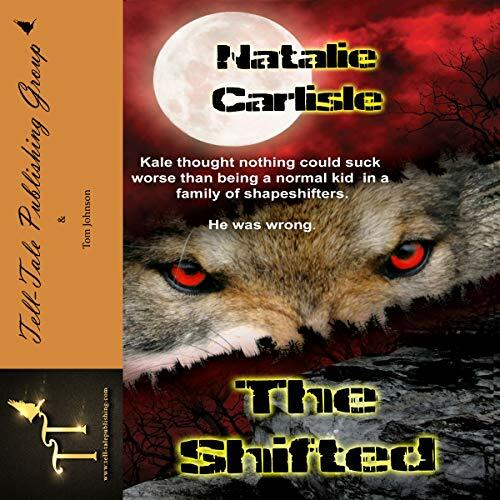 As if it wasn’t awkward enough being an adopted normal kid in a family of purebred shape-shifters, Kale Rollins was now being transferred to a new school made solely for their kind. And it gets worse. He must attend this school under the pretense that he, too, is a shape-shifter in order to “babysit” his 14-year-old brother, who has suddenly shifted a year earlier than expected. However, with the newfound knowledge that shape-shifting families are mysteriously disappearing, Kale wonders if attending Emerson Fox Academy is actually as safe as it seems. 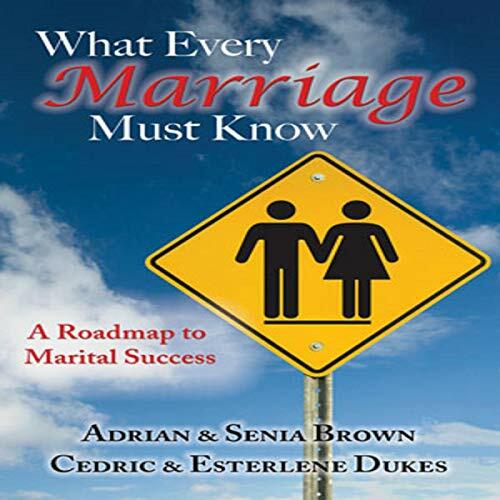 What Every Marriage Must Know is made to enlighten married couples and individuals who are interested in marriage and the importance that God has placed on it. Cora doesn't expect much excitement when she moves to a small town to become a bartender. But when her first night of work turns violent, she's rescued by a handsome stranger with silver hair. Dragon shifter Maalik doesn't want to be mated to a human woman. It's taboo among dragonkind. But he can't resist the ancient force pulsing within his body, the urge to become one with Cora and fulfill their destiny. He must make her his mate, before time runs out for both of them. Make Money Buy Selling Products You Get at Below Wholesale Locally Without Buying from a Wholesaler Half Way Across the Planet! Are you looking for a way to make some extra cash in your spare time without spending a fortune in the process? 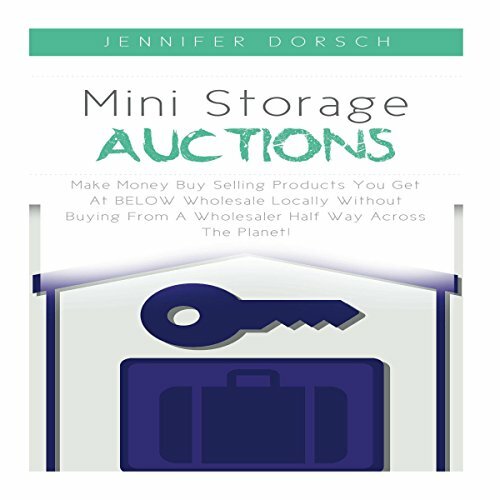 Mini Storage Auctions is the opportunity that you've been looking for! You don't have to do any drop shipping or even have a retail location to make a big chunk of cash at these auctions! 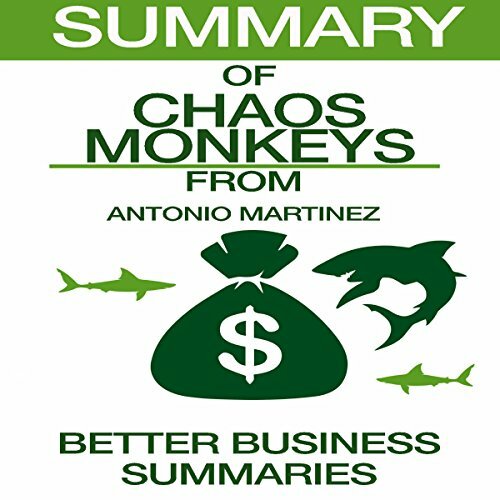 This audiobook will show you everything you need to know to get started profitably as fast as possible.